When producing any work of art as big as a video game, there are lots of influences along the way. Books, movies, TV shows. The cultural zeitgeist is always percolating in the author or game designer’s subconscious. So I decided to take my brain out and look at which books influenced my thinking of our game, codenamed Guardian. 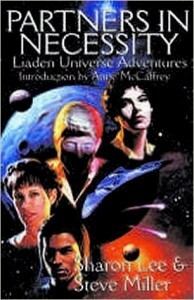 The Laid Series by Miller and Lee – Not as much for the colony level, but the idea of Scouts and Master Traders would be a much bigger idea in future levels of game. I particularly liked the idea that Master Traders are decided on by the other Master Traders. It would be an interesting mechanic to try and put into a game. Ready Player One by Ernest Cline – I’ve already written a whole review of this book, which you can read here. 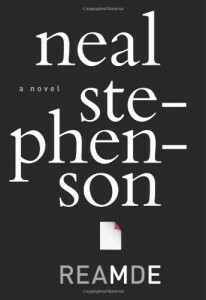 Reamde by Neil Stephenson – Fans of Stephenson may wonder why Snow Crash isn’t in here, but really our online world is very different from the Metaverse. 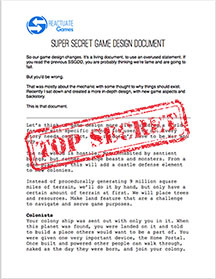 It was the internal/external economy – and its real world implications – that influences my ideas of an online game. The Monkeys Thought It Was All In Fun by Orson Scott Card – Really this isn’t a novel, but rather a short story. It is also probably the biggest influence because it has this idea you could build a nation in a game that could be so perfect it would have implications to real world games. 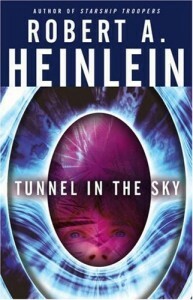 Tunnel In The Sky by Robert Heinlein. This book opens with our young main character at the earth teleportation hub watching various groups go through gates to far away colonies. Teleportation gates used to create colonies that long predated Stargate. Also the main character is in a colony leadership program at his school and the majority of the content of the book happens on his final assignment for that program. 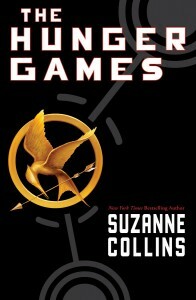 The Hunger Games by Suzanne Collins – For game play purposes, we need to have colonists that want to go to space but are kind of wimps and will run away the moment things get tough. I always think of the people of the Capital when envisioning our colonists. They have all their needs met but are kind of useless. Now remove the oppression of all the districts and you have the home world in Guardian. 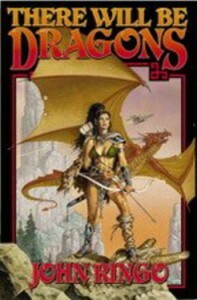 There Will be Dragons by John Ringo – At the beginning of this book there is a perfect society watched over by an all-knowing computer where anything is possible.